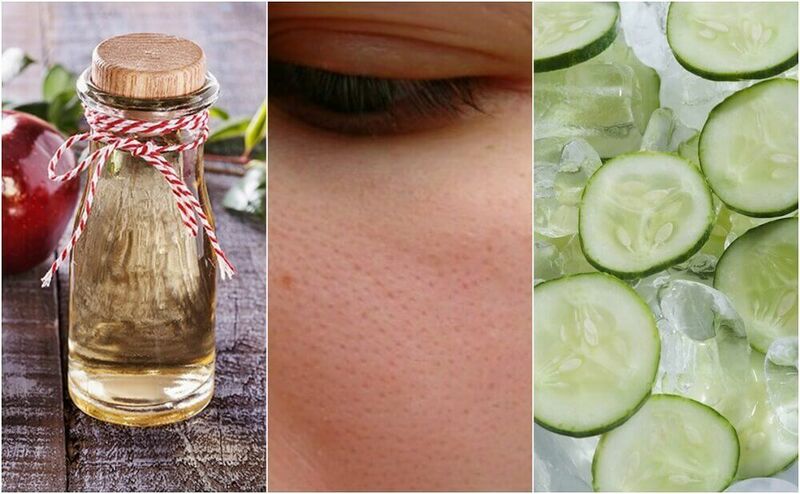 This homemade face mask is healthy, easy to make, and can really help you to clean your pores. To clean your pores naturally, you’ll need a face mask that has the ability to remove impurities and regulate skin sebum. This face mask will also help close your pores as much as possible. 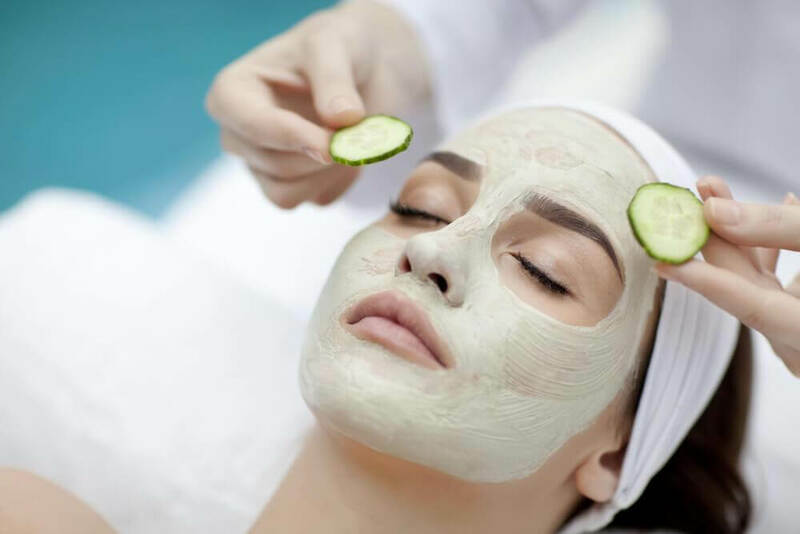 Discover how to make a good homemade face mask to clean your pores and get a soft, smooth, and luminous complexion in this article. Use it regularly and you’ll see the benefits in no time. Pores are tiny holes found in the skin’s more superficial layer, namely the epidermis. Each person has about two million pores. They have different functions, including eliminating perspiration. Sebum and hair also seep through the pores. 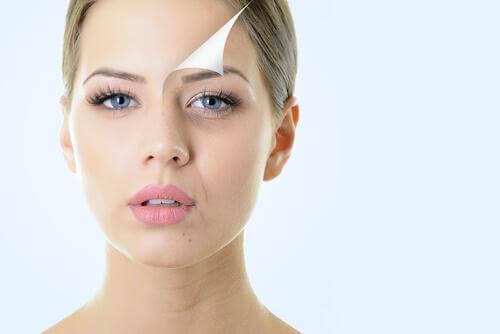 Over time, the pores get bigger and become more visible, which worsens the appearance of our skin. However, genetics and other factors also determine the type of pores you have. Although some treatments or products promise to close your pores, the truth is that this simply isn’t possible. What you can do is learn to take care of your skin with the right products and clean your pores regularly. How can you clean your pores? Gommage exfoliants: It’s the most popular kind of exfoliant. It’s characterized by a grainy or sandy texture that does away with dead skin cells and cleans the pores. Enzyme exfoliants: This type of exfoliant is the softest since it doesn’t have a grainy texture. 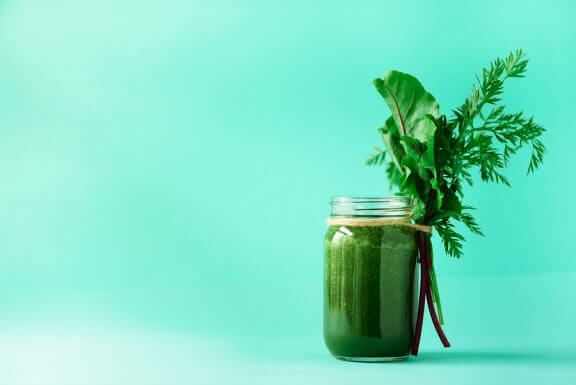 It acts by way of enzymes present in fruits and vegetables such as pineapple, tomato, or lemon. 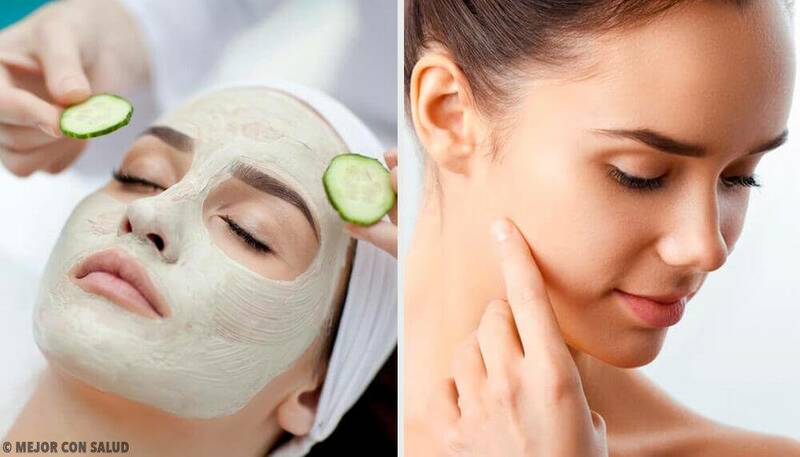 To prepare this homemade natural face mask to clean your pores, you have to combine exfoliant, soothing, and moisturizing ingredients to balance sebum production. 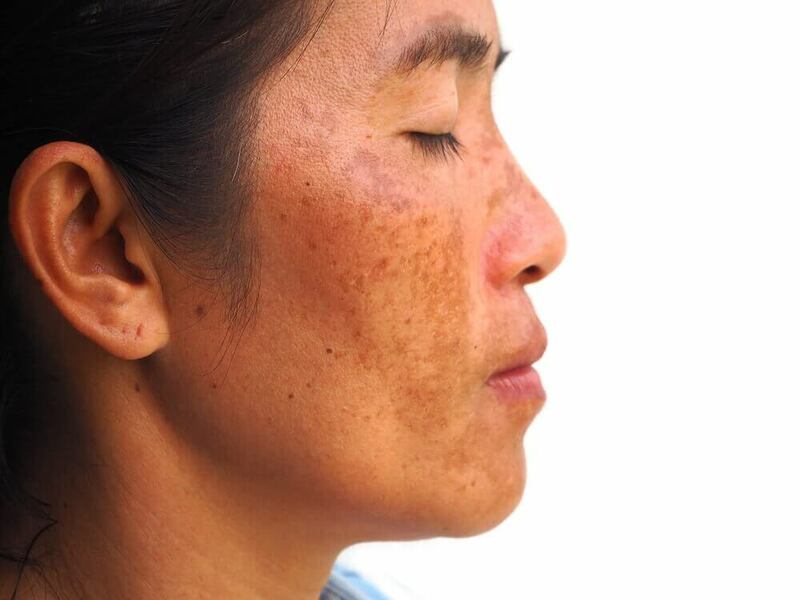 Excess pore cleansing may lead to irritation or dry skin. This is why it’s essential to follow these instructions to the letter. Pineapple: Pineapple has enzymes that favor gentle skin exfoliation. 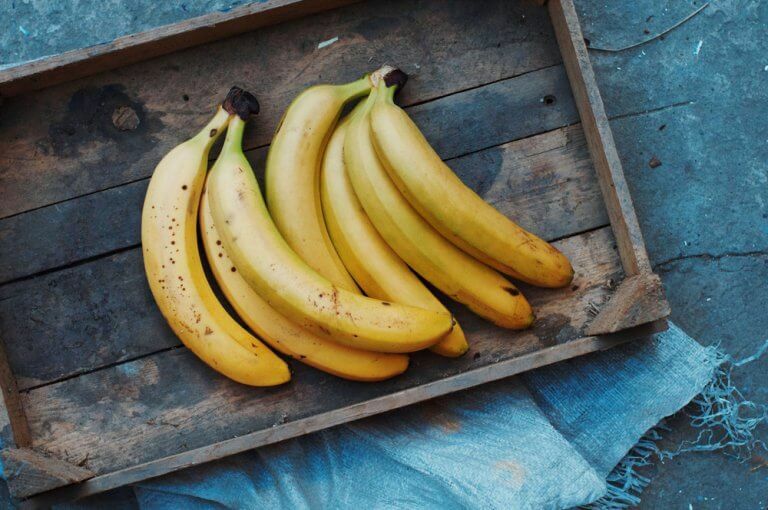 This fruit helps clean your pores to get smooth, luminous skin. It also has anti-inflammatory properties. 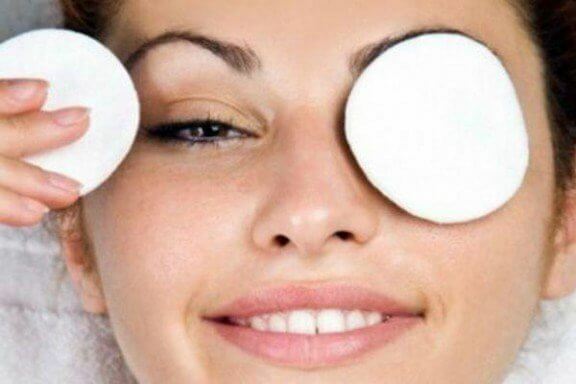 Baking soda: This ingredient will clear out the dead skin cells. Its texture is very thin and more skin suitable than other products such as sugar or salt. Also, its alkalizing properties will balance the acidity of the pineapple and yogurt. Aloe vera: Aloe vera gel has soothing, moisturizing, and regenerative properties. Its gelatinous texture also makes the face mask easier to apply. It has refreshing and antiseptic powers that are perfect for blemished skin and acne. Yogurt: Thanks to its lactic acid contents, it cleans, moisturizes, and protects the skin. To prepare this face mask, just mix all the ingredients well. Make it right before applying so that it doesn’t lose any of its properties. Wash your face with warm water to open up your pores. Apply the face mask on dry skin. Avoid the area around the eyes and other sensitive areas. 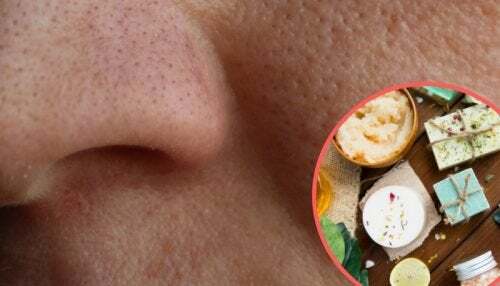 When it’s time to remove it, gently rub the areas with open pores or those affected by blackheads. Wash your face and, finally, apply your usual moisturizer or some aloe vera gel if your skin is red. You can apply this mask once a week. You’ll start to see results after week three.